Nika, you’re so right. There are plenty of things in life that don’t end up being what we wanted or expected, but there is so much to learn from these experiences. Thanks for the reminder! Thank you Kim for your comment. We all have to remind ourselves of this daily. Its all a process. Thanks for sharing your thoughts. I am in agreement with you. Had I not gone through one BIG failure in my life, I wouldn’t be where I am today. 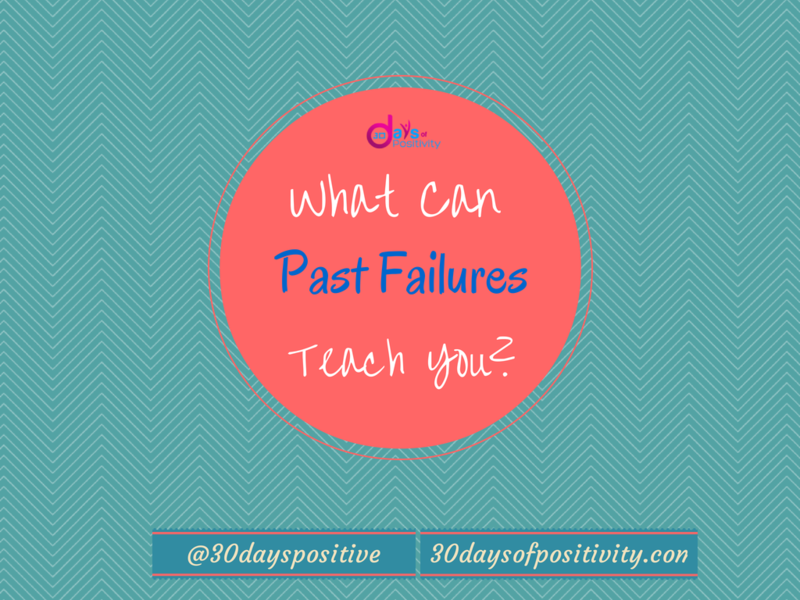 I’ve grown so much since then and I’m so grateful that I didn’t allow my ‘failure’ to stop me. ThAnk you for your comment Erica. I think it’s great that you are in a better place and have allowed your past experiences to mold you. You are a true Mom Achieving Dreams.